Since our founding in 1973 by Lemuel L. Leach, Jr., Three L has remained a family owned and operated business committed to delivering economically-priced, dependable products and service you can rely on. 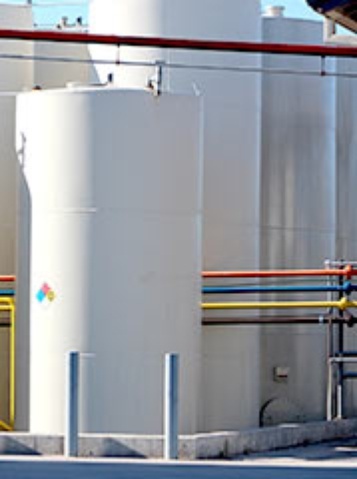 From our well-planned tank farm with isolated fuel lines assuring clean delivery, to our onsite quick-fuel station, Three L is devoted to delivering superior products and service to our customers. Adhering to these principles, we employ some of the industry’s most seasoned professionals and continually adopt new initiatives that allow us to most efficiently support the needs of our loyal and growing customer base, currently spanning 14 industries. But our commitment to efficiency doesn’t stop there—it’s ingrained in everything we do. Today, we proudly operate out of a green, state-of-the-art facility headquartered in Houston that not only reduces our overall impact on the environment, but helps sustain the communities that have helped sustain us. 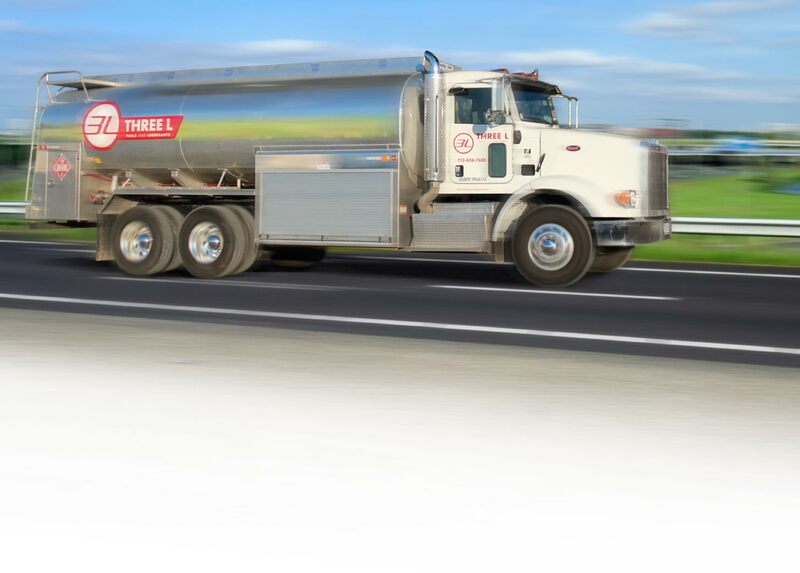 Additionally, our bulk fueling facility is equipped with an expansive fleet of bobtail and transport trucks for on-site delivery, and also features modern conveniences such as fast fueling and fleet cards, ensuring less time is spent at the pump. Let our team of knowledgeable professionals help you keep your business running smoothly and efficiently, and call 713-434-7600 or contact us.